This blog wishes a happy Christmas on 25th December, 2012 to all its viewers. Christmas is celebrated all over the world. It proliferates the message of love and the importance of simple life.There are valuable lesson from the birth of Jesus Christ. Let us try to see the good aspects of Christmas event. Today the world is commemorating The Easter. It is a day to remember about eternal love and sacrifice.Jesus Christ sacrificed His life for the salvation of the manhood, it is believed by the Christians world over. This online money making blog wishes a warm and happy Easter on this occasion. 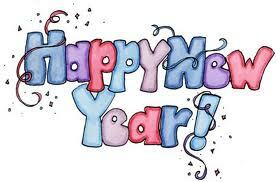 Again A New Year ! 2011 has gone and 2012 born. This blog "chukkiri" wishes a Happy and Prosperous New Year to All. 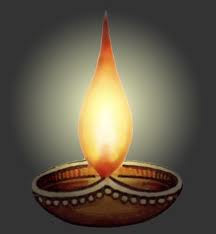 Diwali is a festival of lights. It brings peace and rays of hope in everybody's life, it is believed.Diwali also considered as the victory of virtues over evils. Let us wish a very Happy Diwali to all the concerned.